Vera season 10 renewal: Should it happen at ITV? As we inch closer to the season 9 finale airing on ITV this weekend, it does feel like the proper time to ask: Should there be a Vera season 10? 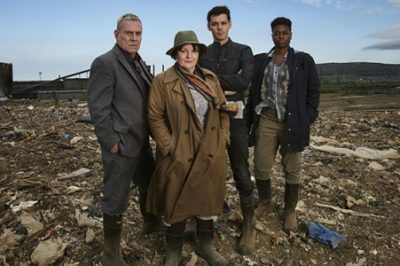 Is there a good chance of a Vera season 10 happening on ITV down the road? Today marks the premiere of season 9. Vera season 9 episode 1 spoilers: What lies ahead in premiere? 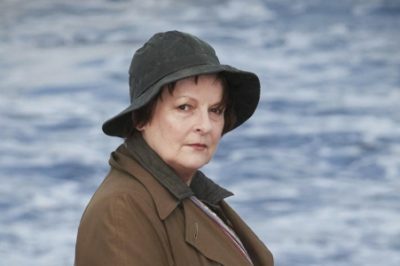 Tomorrow on ITV, Vera season 9 episode 1 is finally going to be coming on the air! It’s been a long wait, but DCI Vera Stanhope is almost back. 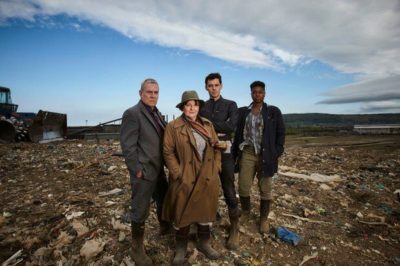 For those of you who are already excited about the prospects of a Vera season 9, the following news should be worthy of at least some celebration: Filming is now officially underway! Vera season 9 renewal hopes: Should it return to ITV? Should we get a Vera season 9 renewal on ITV at some point in the future? We discuss the possibility of it happening. Is Vera new tonight on ITV? Why only four episodes a season? Vera season 8: Is ITV series renewed, and when does it film?